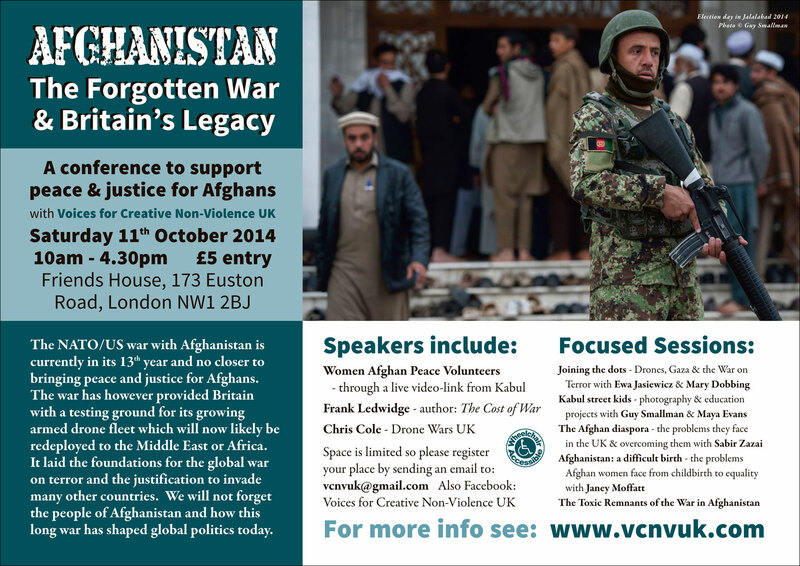 Join Voices for Creative Non-Violece and the Afghan Peace Volunteers for the annual Afghan Peace Conference with this year's focus on the legacy Britain leaves behind post 2014. 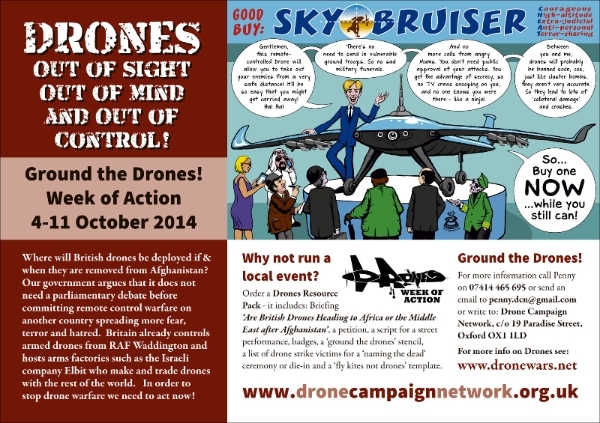 The day will include a live link up with women activists in Afghanistan, a talk from military expert Frank Ledwidge, drones researcher Chris Cole and a presentation on the toxic remnants of the war in Afghanistan. There is also an exciting line up of afternoon discussions led by members of VCNV looking at: working with the Afghan diaspora, joining the dots from Gaza to Kabul; women, healthcare and feminism in Afghanistan; and street kids in Afghanistan. 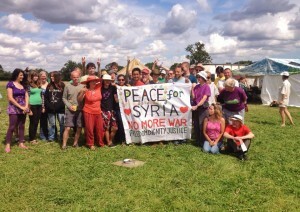 Everyone is welcome to join us on October 11th, 10am Friends House, Euston. Admission £5, disability accessible. 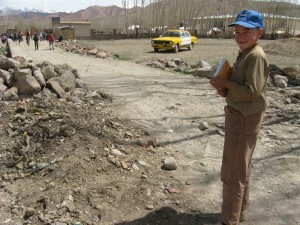 Zerkrullah becomes the teacher at school when he shows humanity and empathy for his classmates in Kabul, a beautiful example of how the Afghan Peace Volunteers are already challenging and changing the violent norms of society.